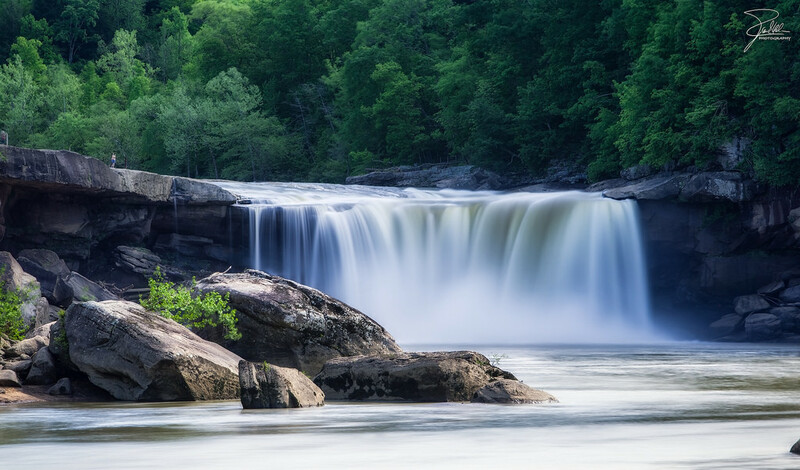 Cumberland Falls; Cumberland Falls State Resort Park, Kentucky. Photo by Frank Kehren/Flickr (Noncommercial Use Permitted with Attribution/No Derivative Works). And they whispered from on high, your love had said goodbye. Shine on the one that's gone and said goodbye. Bluegrass is an American grass roots music influenced by Irish, Scottish and English traditional music. Bluegrass was inspired by the music of immigrants from the British Isles (particularly the Scots-Irish immigrants in Appalachia), as well as jazz and blues. The bluegrass music genre is associated with the entire state, not just the bluegrass geographic region (Kentucky's nickname is The Bluegrass State).